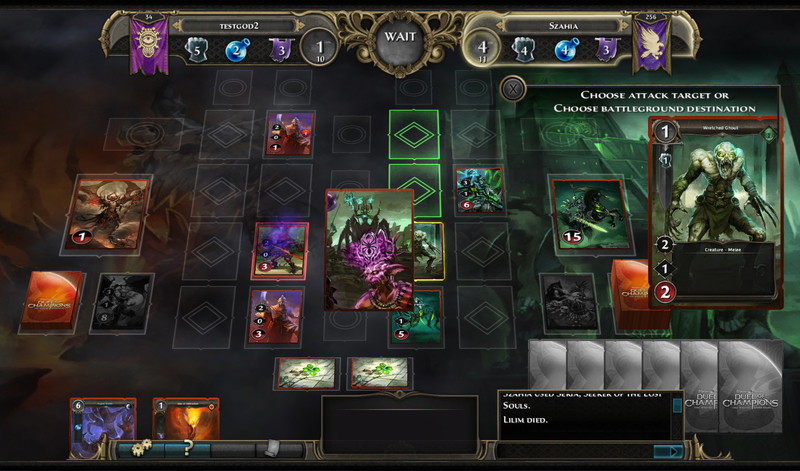 Might and Magic Duel of Champions is an addictive free-to-play online trading card game set in the rich Might & Magic universe. 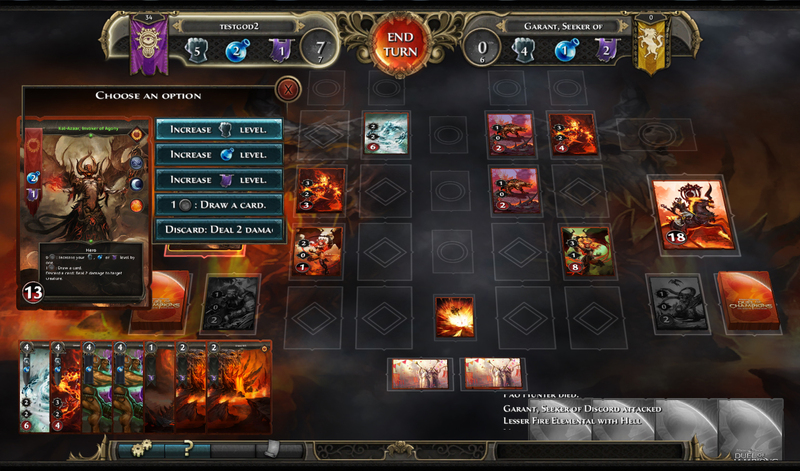 The cards available in this game are over 250 and offer truly fantastic detail that fans will surely appreciate. 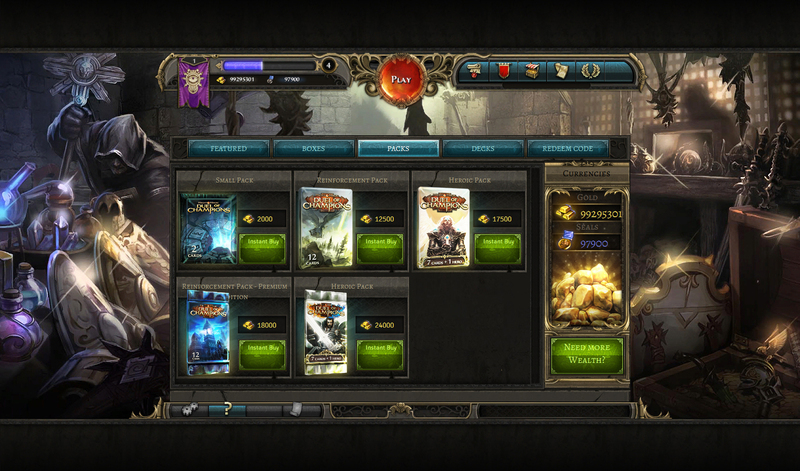 Not only that, the illustrations are of iconic characters, spells and heroes from the Might & Magic franchise. 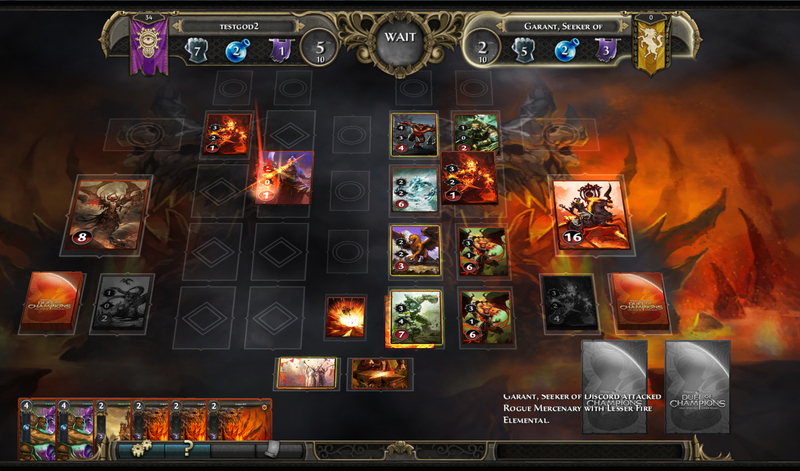 The gameplay goes beyond the usual in online card games and skilled players will be the winners in these battles, knowing how to properly manage resources, deck building, trading and more.